When I posted 3 images of a baby born with her caul over her face on my facebook page a few days ago I had no idea the fascination it would stir on an international level. As you can see from the pulled back image below, Natalia, my incredibly powerful and inspirational client (and beautiful friend) was just as amazed as you were. I just LOVE the look on her face! This image certainly blows the common fear that birth is painful and something to be feared out the window! Here’s a little bit of background to the images. As with all births, I found myself in such a privileged position to be there. It was a beautiful sunny day with the afternoon light streaming through the kitchen door. I was shooting with a Canon 5D Mk3 and a 24-70mm 2.8f lens and although it was a daylight birth I made the decision to bounce my flash to make sure I got really sharp images. As she birthed her babes head I remember Natalia saying “Oh, she has no hair!” and the Midwife gently responding, “that’s the membrane you are feeling!”. As it was taking place all time stood still. It was a truly humbling experience to witness the beauty of this inspiring Mum, with complete confidence in her body slowly but surely birth her babe into her own hands. My dear friend and Midwife standing next to me having equally as much trust in our design to birth. I quite often have tears in my eyes as I shoot births but this time the tears were well and truly flowing behind my camera. Birth never ever ceases to amaze me. It is always a miracle, however it takes place, and always such an honour to be present. Another heartfelt thank you to Natalia and family. Without their wonder in the process of birth and enthusiasm to share with the world their empowering birth journey I wouldn’t be able to show these remarkable images. A word on caul births………”Caul” refers to the amniotic sack that protects the baby while he/she is growing in utero. Most of the time the membrane breaks before or during the birth process however in rare circumstances a babe can be born still in the caul. It is really quite rare to witness and I guess even rarer to have the opportunity to photograph. 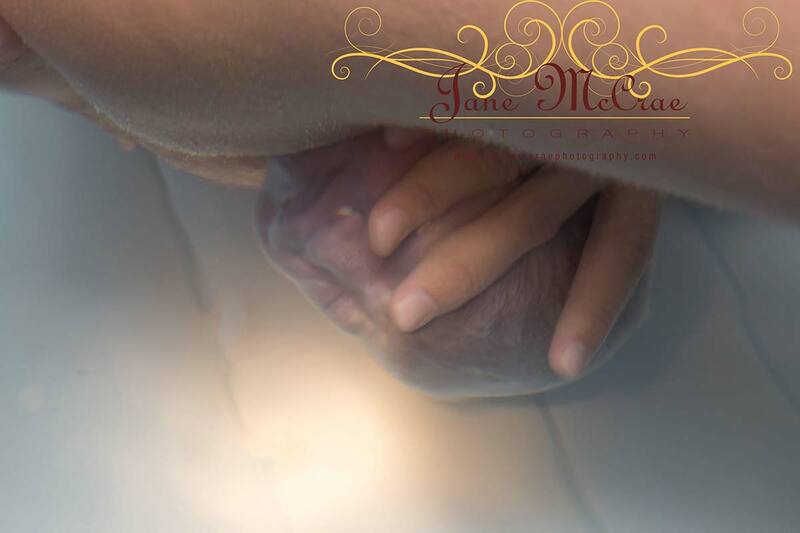 Posted in birth photography and tagged with Birth Photography, Caul BIrth, Central coast birth photography, Jane McCrae Photography, Newcastle Birth Photography, Sydney Birth Photography. RSS 2.0 feed. « “Violation of community standards”?